Welcome to The Artisan's Nook! whether you’re looking for something totally awesome to display on your bookshelf for private sessions of geeking-out fanboy style, or a sweet & cuddly doll for your friend’s newborn, here at The Artisan’s Nook, we’ve got you covered! 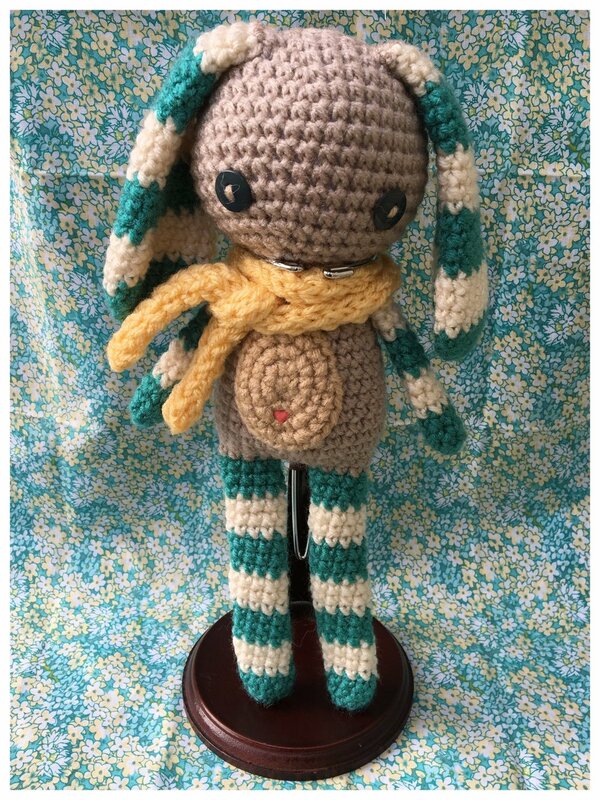 we specialize in 100% handcrafted, unique crochet dolls, knit and crochet accessories, and custom perler bead sprites. want some of my cool stuff? check out my etsy shop. 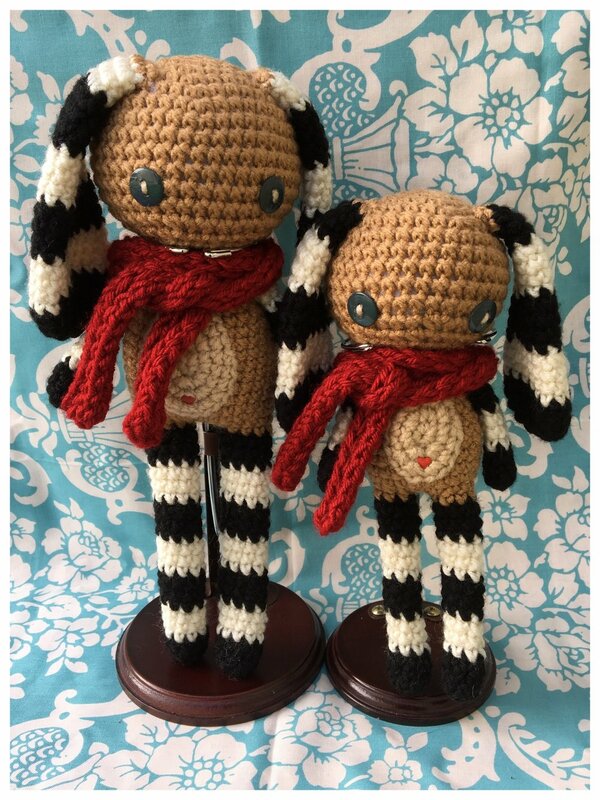 I have an assortment of my cute dolls up, in addition to a few crochet patterns. don't see the thing you want, up in my shop? let me know. i take commissions for pretty much anything (within reason) and i can put up a custom listing for you. please don't hesitate to contact me! want to know a little bit more about me? want a glimpse into my mess of a brain? check out the blog. You'll get interesting insights into the thinking process of a true creative mess. ***BONUS*** plus you can poke fun at my grammatical mistakes and poor sentence structure!!!! tell your friends ^_^.